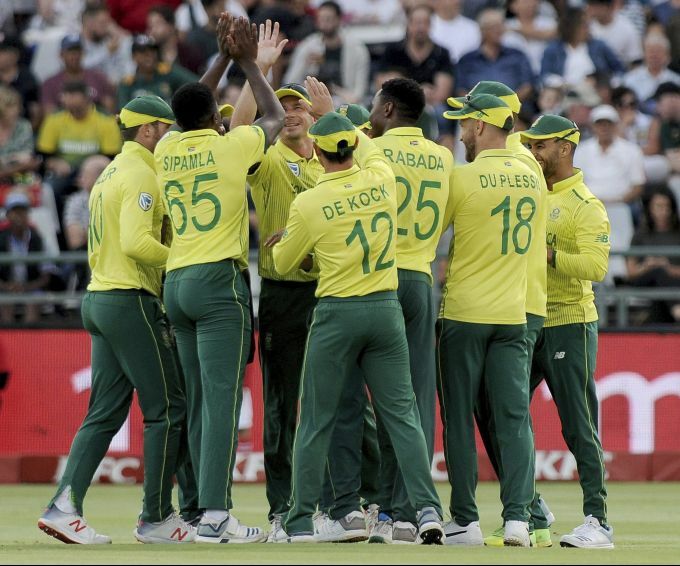 Cape Town: South Africa celebrates the wicket of Sri Lanka's Avishka Fernando during the first T20 cricket match between South Africa and Sri Lanka at Newlands in Cape Town, South Africa, Tuesday, March 19, 2019. 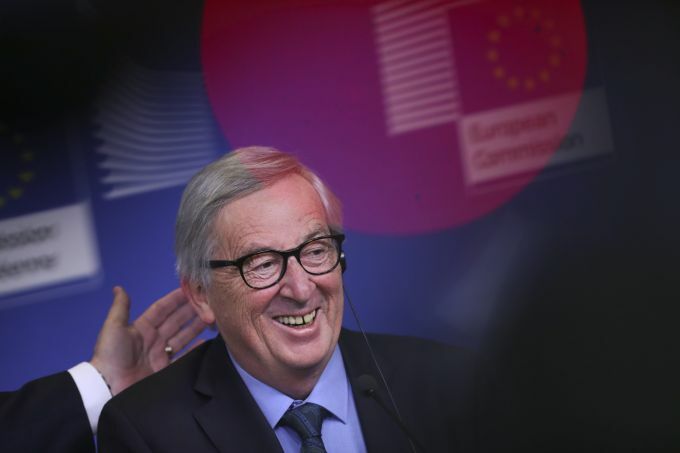 Brussels: European Commission President Jean-Claude Juncker smiles during a joint press conference with Slovakian President Andrej Kiska at the European Commission headquarters in Brussels, Tuesday, March 19, 2019. The British government was preparing Tuesday to ask the European Union for a delay of at least several months to Brexit after the speaker of the House of Commons ruled that Prime Minister Theresa May cannot keep asking lawmakers to vote on the same divorce deal that they have already rejected twice. 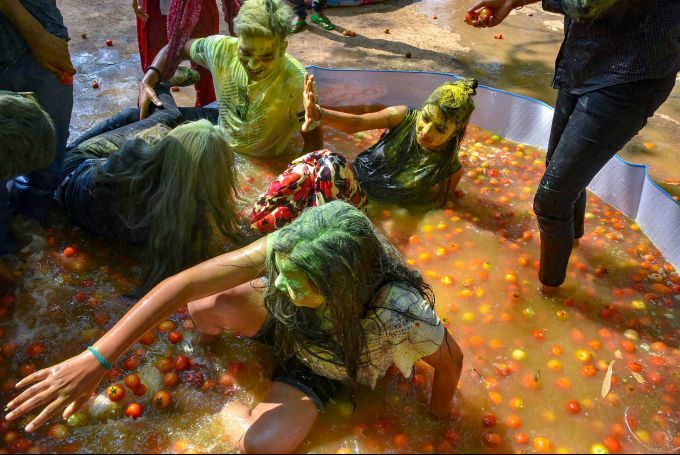 Ranchi: Revellers celebrate La Tomatina festival of Spain on the eve of Dol Yatra and festival of Color ‘Holi’ in Ranchi, Jharkhand, Tuesday, March 19, 2019. 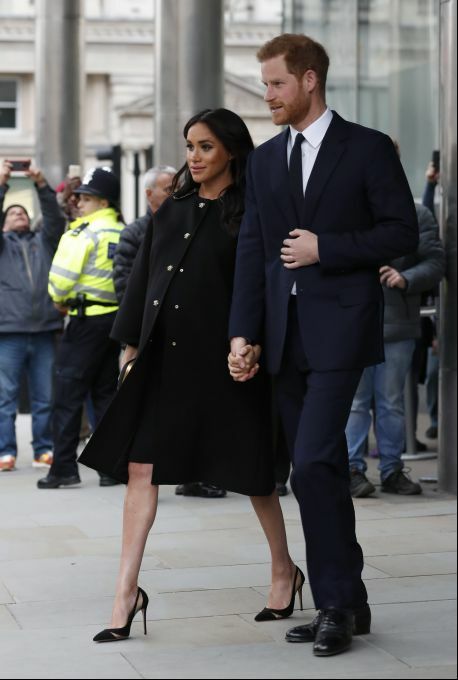 London: Prince Harry, and his wife Meghan Duchess of Sussex at New Zealand House in London Tuesday, March 19, 2019 where they paid their respects to the victims of the terror attack in Christchurch New Zealand. 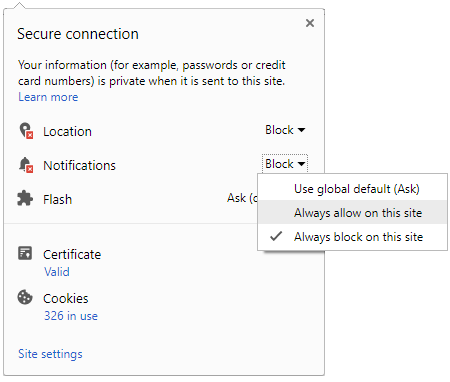 Tuesday, March 19, 2019. 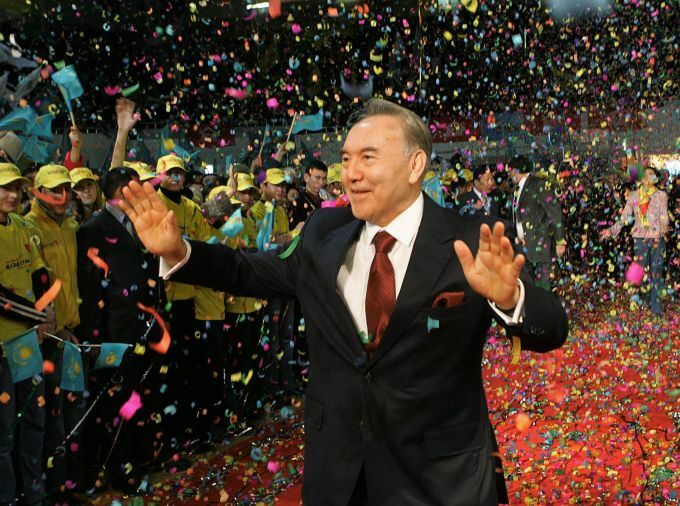 ASTANA: FILE - In this Dec. 5, 2005, file photo, Kazakhstan's President Nursultan Nazarbayev waves to supporters after his victory in Sunday's presidential election was officially announced in the capital of Astana. 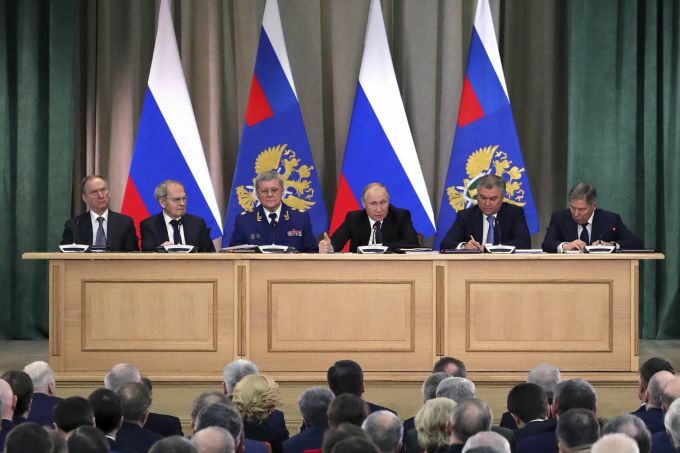 Nazarbayev, the only leader that independent Kazakhstan has ever known, abruptly announced his resignation Tuesday, March 19, 2019, after three decades in power.